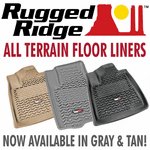 Looking to improve or protect the interior of your vehicle by replacing your old or dirty floor mats? 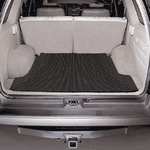 We carry a full line of universal or custom made rubber or carpet floor mats, floor liners, or cargo mats, such as Lloyd Mats, Husky Floor Mats, Nifty Floor Mats, Weathertech, Kraco Floor Mats, or Rubber Queen Floor Mats. The custom floor mats are custom made to your vehicle's specific make and model, while the universal floor mats will fit most vehicle make and models, domestic or imported. The floor mats are available in an assortment of colors or styles, with or without designs or prints, custom or not, such as Ed Hardy designs, your favorite Disney or cartoon character, your vehicle logo, or your favorite school or team logo. 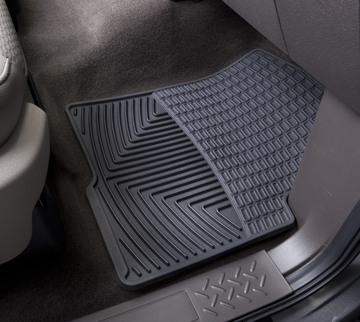 Auto Barn will have the floor mat to fit any budget or personal preference. Click here to read more! Whether you're looking to protect your vehicle's interior from rain and snow, or you simply just want to add some style, we have everything you could possibly need right here. 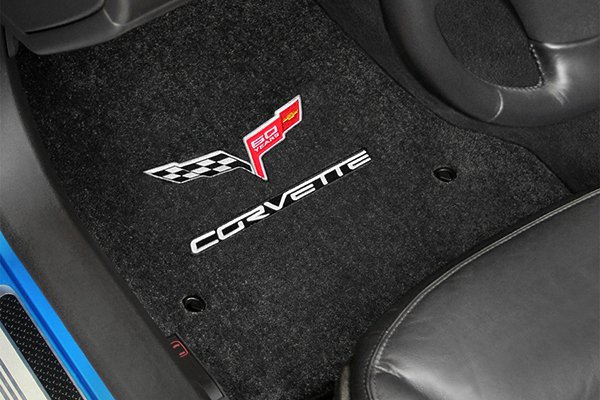 Much like a seat cover, a floor mat is extremely important in keeping the interior of your car preserved and protected. After years of driving, the floor of your vehicle, especially on the driver's side, becomes worn down by the bottoms of your shoes. If you ever plan on selling the car in the future, this will depreciate the value significantly. By installing a floor mat, you are protecting the factory floor lining from years upon years of damage. For example, if you live in a place where precipitation is especially heavy, we have rubber floor mats that are designed to direct water and snow away from your feet, and collect it for a quick, easy way to dump it out.